When we think of brands, we mainly think of companies. It is not often that we think of educational institutions. However, with competition amongst them, whether in the private or public sector, many have begun considering its importance and value. As a result, they are developing and implementing branding strategies so as to distinguish themselves. Branding is a powerful differentiator and creates top of mind with prospective students who are considering where to apply for college, university or a vocational/trade school/polytechnic institute. Private elementary schools and high schools also play into the equation but with the parents of the students primarily targeted. As personal branding has become ever popular over the years – most notably for professionals in the job market, as well as practitioners in private practice (consider physicians, attorneys etc. ), post-secondary schools in particular are also taking branding earnestly in consideration. To name a few that undertook a branding project at heart, and as a result have become renowned, are Babson College in Babson Park, Massachusetts, which describes itself as “immersed in business, engaged in liberal arts” and the Rensselaer Polytechnic Institute in Troy, N.Y. with its tagline, “Why not change the world?”. The for-profit institution of higher learning University of Phoenix, in Phoenix, Arizona, boasts its innovation in higher education which helped pioneer many of the conveniences that students now enjoy — evening classes, flexible scheduling, a university-wide academic social network, and an immersive online classroom which it has been offering for nearly 20 years. As one would expect, educational institutions target diverse markets worldwide via their various programs offered. This makes their marketing messages all the more challenging. Pedigree, along with established high standards, unmatched curriculum, elite professors and lecturers and prestige, compel the Ivy Leagues’ inclination to seek only the top students for entry in their programs. Fewer than one out of ten students are usually accepted at Harvard, Stanford and Princeton for example. Prestigious and sought after colleges, trade schools and high schools can also be counted in following similar ranks holding on to their place in the top echelon which are also reflected by their exorbitant tuition fees. Parsons School for Design in New York City, the Career Training Academy in Pittsburgh (Pennsylvania) and The Lawrenceville School in Lawrenceville (New Jersey), respectively, have their own stringent criteria so as to retain their stellar reputation and cache. It is hard for the public schools to make such claims. This phenomenon is also driven by the plethora of applications received but with limited available places. It can also be stated that artificially set low admission quotas is vital to retain the brand prestige ‒ akin to authentic luxury brands production limits. As a side note of interest, Ivy League universities have the most loyal, as well as wealthy alumni which contribute large sums of money as indicated by the universities’ vast endowments. By the end of fiscal year 2013, U.S. News’ three highest-ranked National Universities were Yale, ranked No. 3 with more than $20.7 billion in endowment monies, Harvard University, ranked No. 2, with nearly $32.7 billion, and Princeton, ranked No. 1, had nearly $18.8 ​billion. As universities and other educational institutions are having to confront challenges such as student enrollment, rising tuition fees, third party school rankings, and disruptive online course offerings such as Massive Open Online Courses (MOOCs), their distinction and relevance, amongst their rivalry, is in dire need of a jolt. For starters, many institutions lack a target segment and a strategy on how they intend to reach it. Education is a knowledge service, thus a school’s campus facilities reflect its identity, whereas its teaching staff, administrative people, board members and alumni are a significant brand asset. 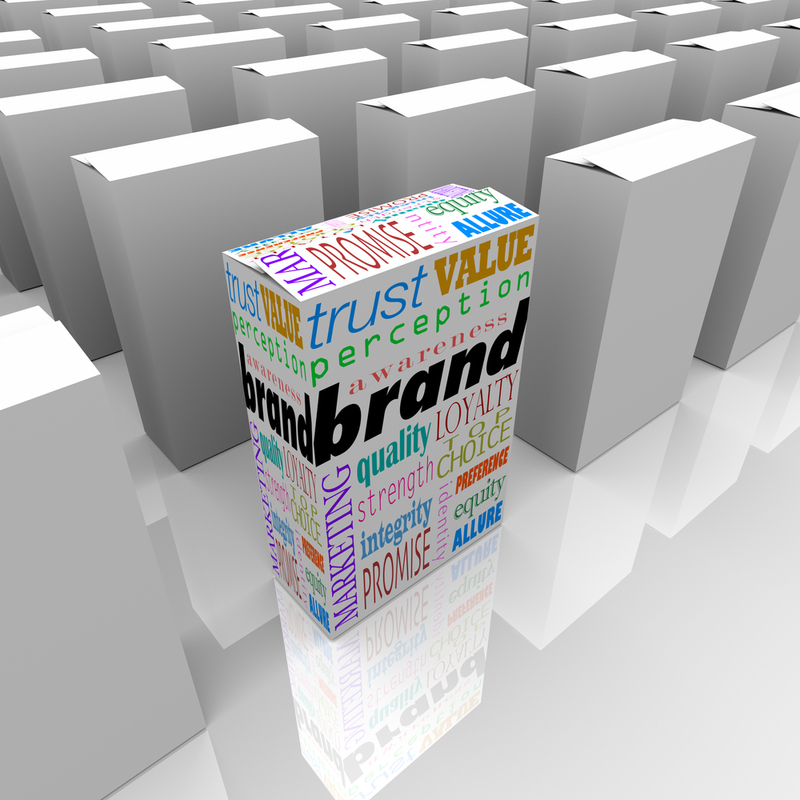 Branding is critical for success in any organization. It begins with the idea of what the organization will be perceived as. What do you want it to represent? What do you want your learning center to stand for? What type of image are you aspiring to portray? What type of students are you seeking to attract? This brand promise comes in a form of quality, an experience and a certain expectation in the mind of the consumer ‒ in this case it’s the student. The brand should include the Unique Selling Proposition (USP), positioning (What should the brand stand for among its target group? ), personality (Traits the brand possesses that consumers/students can relate to) and define the entire organization by touching every aspect of it. Those are crucial factors that will make it truly unique. Successful branding methods and results can also get the organization out of the commodity trap and attract value in terms of higher tuition fees ‒ or at least justify the value of existing fees. Articulating what the brand stands for and why it is better than the competition, is where a brand communications strategy and execution come into play. Commonly used methods of brand communications include advertising, events, sponsorships, promotions, direct marketing, customer relationship management programs and public relations. When students are delighted with their on-campus experiences, they begin to bond emotionally with the school. They become brand loyalists and advocates – transacting with the brand more often and recommending it to others. This behavior serves to build the school’s reputation. An article in The Guardian newspaper’s blog entitled, “What’s in a name? The value of a good university brand”, includes questions such as “In this rapidly changing marketplace, university branding is about much more than logos. But what does this mean for students and the role of branding in higher education in general? These queries formed the basis of a recent Guardian roundtable, held in association with brand communications consultancy Purpose. The debate was conducted under the Chatham House rule, which allows remarks to be reported without attribution to encourage a frank debate. Consequently, the discussion produced recommendations compelling enough that they should not be overlooked. Focus on their core values, such as: academic integrity that links teaching, research and scholarship; business-friendly courses with employability appeal; and the positive student experience on offer. Target communications at parents as well as students. Involve academics as much as possible; their enthusiasm can often bring big dividends. 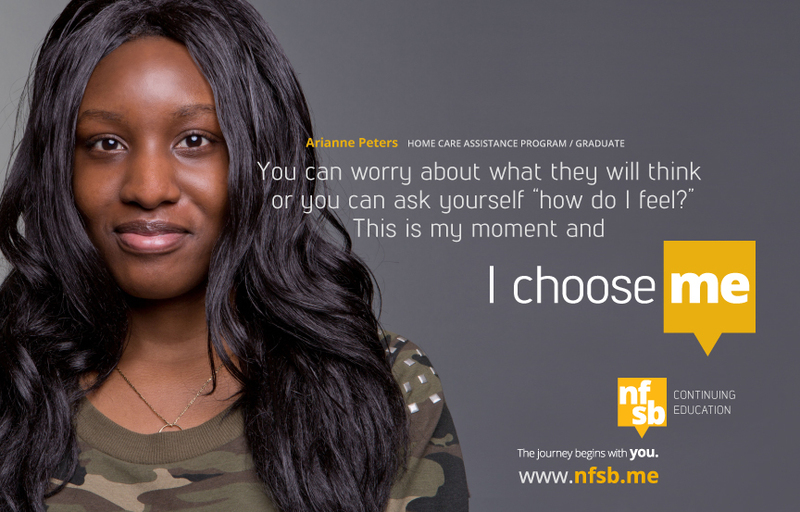 Highlight student testimony in university marketing materials. Make the most of social media’s influence and reach. New Frontiers School Board (NFSB) Continuing Education, in a suburb in Montreal, Canada, wanted to bolster enrollment and student engagement. Over a period of 12 months, The Watershed Media conducted an extensive communications audit, developed the blueprint for an online and offline marketing plan, and executed an entirely new digital and social media strategy and brand outlook. From their discovery, they knew that the success of the brand hinged on fostering intimacy and dialogue between the school and its students. Whatever they did had to be honest, authentic and true to life. The Watershed injected the brand with a very personal narrative that celebrated the common theme of overcoming adversity and breaking through despite obstacles; a story that so many of their students shared in common. “I Choose Me” and the “Journey begins with you” were conversational brand elements that nurtured the empathetic quality that were the hallmarks of a school that was very student centered. They revitalized the school’s social media presence through staff training and engagement, strategic content direction and social media marketing. The website was built from the ground up and focused on reflecting a modern image that gave its users clear information, helped them make informed decisions about their future, and then act on those decisions through online conversion tools. The Watershed complemented student tools with community resources that would make the NFSB a valued asset to the communities it services. Site analytics are used to help refine content and define user experience in increasingly meaningful ways. Equally important was their work helping NFSB shift the marketing culture at the school and discover their shared capacity to influence change through everyday inter-actions. Follow-up Eagleton survey conducted four years after original survey revealed overall dramatic increase in public awareness and improved perception. Ranking in S. News & World Report moved to #1 public comprehensive college in the North for these consecutive years. Combined SAT scores rose from 1120 to 1180. HS rankings moved from top 24% to top 17%. Full-time residential undergrads increased from 52% to 60%. Retention rate from first to second year increased from 82.4% to 89.4%. Retention rate from second to third year increased from 68% to 74.8% to 80% currently. Graduation rate increased from 42.75 to 62.3% (well over national average of 50%). Numerous industry and CASE awards recognizing excellence in the advertising image campaign and other collateral materials. First-time donors increased by 35%. Educational institutions, whether in the youth sector, college level, vocational sector or in higher education/university ought to brand themselves succinctly to differentiate when communicating with prospective students, and perhaps with parents of students too. Needless to say, in the educational sector, the student is both the product and the customer. The service is the education delivered by its qualified educators. A well-crafted and compelling unique selling proposition (UPS), which the institution will consistently deliver upon, can give it a leg-up over its competitors in the category ‒ as well as build its brand. This is how a school creates well-earned attention, prominence and perceived value. It does this through its meticulous execution of its marketing and operating strategies, by way of a positive total student experience coupled together with its high academic standards. The approach is no different from a company selling apparel, food or hospitality. Branding is an investment which offers the educational institution a distinction in competitiveness, awareness, a professional image and its reputation whilst adding equity to the organization’s assets. However, it’s a long term resource because it takes time to build a brand. 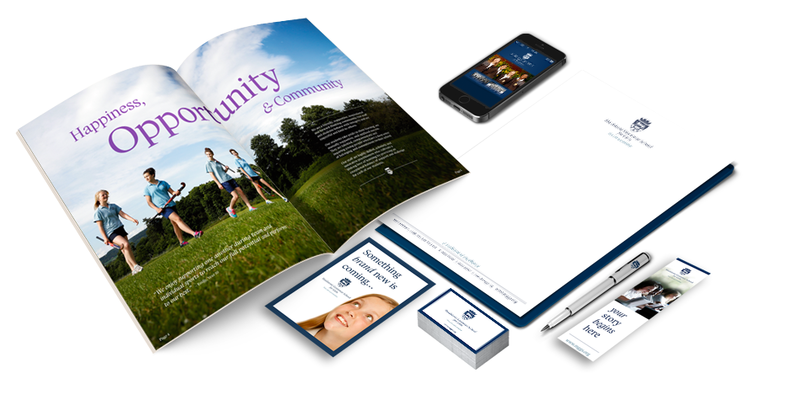 The practice of education branding building includes positioning. In this day and age change is a necessity not solely reserved for companies but equally important for schools – whether a university, college, vocational center and even in the youth sector (elementary and high school). Some may have require repositioning and re-branding. In the same way as the USP, this necessitates a well-defined (positioning) strategy so that the institution can build a consistent and successful brand in the course of time. In re-branding, a new brand platform, including the identity and messaging should be carefully studied and developed.